MARIO and LUIGI vinyl decals #1 from Super Mario Bros. Mario Sticker for almost anything! 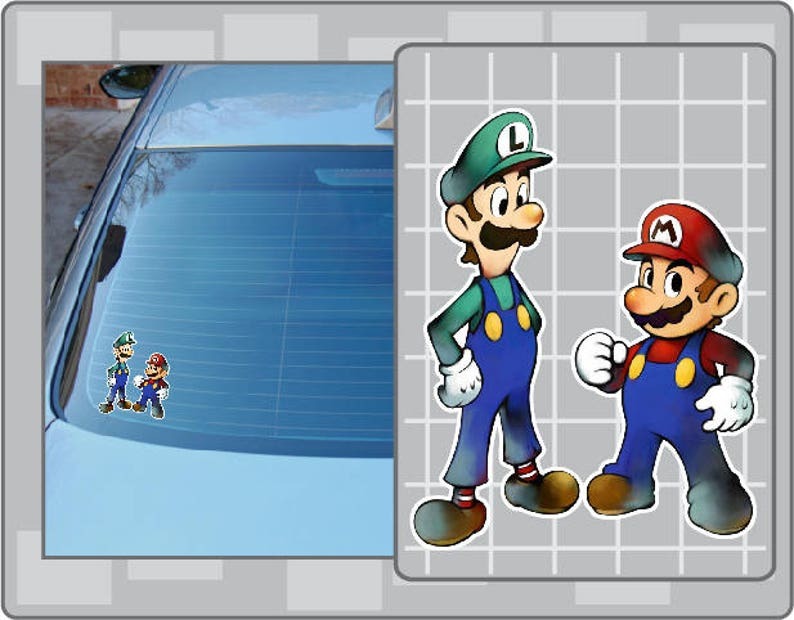 This is a MARIO & LUIGI from Super Mario Bros. Mario vinyl decal sticker. PAPER LUIGI vinyl decal from Super Mario Bros. Paper Mario Sticker for almost anything! DARK BONES vinyl decal from Super Mario Bros. Paper Mario Sticker for almost anything! FROG MARIO Cartoon vinyl decal from Super Mario Bros. 3 Sticker for almost anything! PAPER MARIO vinyl decal from Super Mario Bros. 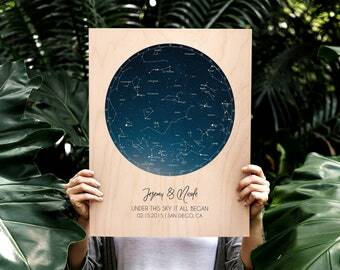 Sticker for almost anything! LAKITU #3 from Paper Mario vinyl decal from Super Mario Bros. Sticker for almost anything! BULLET BILL Sprite No. 1 vinyl decal from Super Mario Bros. Sticker for almost anything! BOWSER 8bit Sprite vinyl decal from Super Mario Bros.